DENVER–(BUSINESS WIRE)–U.S. 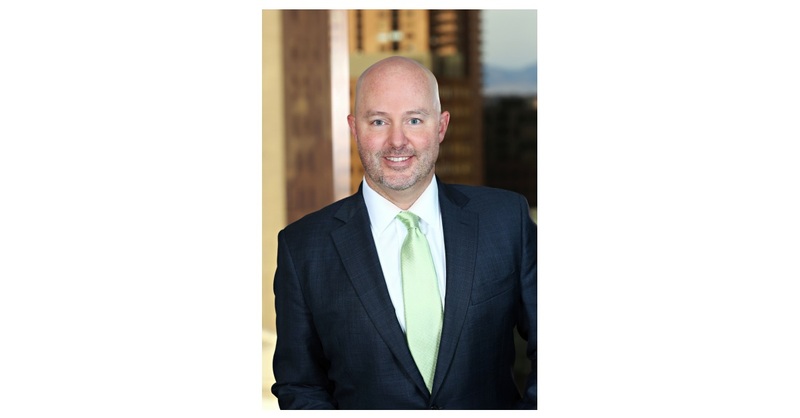 Bank Wealth Management, ranked among the top 20 U.S. wealth managers,* has announced that Jason Burkey-Skye was named regional managing director of Ascent Private Capital Management in Denver. Ascent is a multi-family office serving ultra-high net worth families. Jason will continue to reside in the Denver area. In his new role, Jason will manage a team of 10 highly talented professionals who currently work with 26 families in the Rocky Mountain region. He fills the position vacated by John Zimmerman, who was promoted to president of Ascent earlier this summer. “I’m delighted that Jason will lead the Denver regional office. Having been with the Denver team since its inception, he has been an integral part of its success. I look forward to working with him in his new role,” said Zimmerman. Burkey-Skye has more than 13 years of experience in the wealth management industry, all served with U.S. Bank. He started as a private banker in 2005 before being promoted to managing director of private banking for U.S. Bank’s Private Wealth Management division in 2008. In 2011, Jason joined the newly formed Ascent Private Capital Management of U.S. Bank and served as a banker and then a client advisor before this most recent promotion to regional managing director. “I’m deeply honored to have been selected to lead the Denver Ascent regional office. We have an amazing team and a terrific group of families we are proud to serve,” said Burkey-Skye. Burkey-Skye received his bachelor’s degree from the University of California, Los Angeles and his MBA from University of Texas, Austin. Ascent Private Capital Management serves individuals and multigenerational families with significant resources who aspire to make an impact with their wealth. Clients can expect highly personalized advisory services that combine traditional wealth planning offerings with cutting-edge wealth impact planning and communication tools. For more information, visit ascent.usbank.com. * Barron’s “Top 40 Wealth Management Firms,” Sept. 25, 2017 ranked by client assets in accounts of $5 million or more as of March 31, 2017.